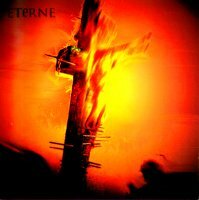 Eterne is a doom metal band hailing from England. They are a two-piece with David Dando performing vocals, guitar and bass and Martyn Lear dealing with keyboards, programming and backing vocals. Their sound is somewhat typical of early doom metal having a dark atmosphere together with cleanly sung vocals. Eterne released two albums (Still Dreaming and DeadAuthor) as well as some demos. 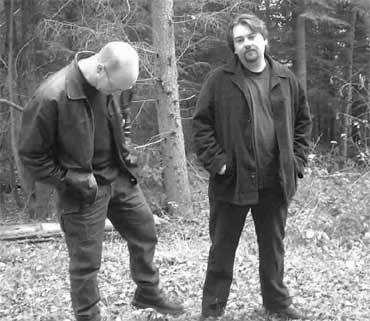 At some point (roughly 1998) they decided to change the name of the band to deadauthor and were working on new material but there seems to be little known of them from there onward.